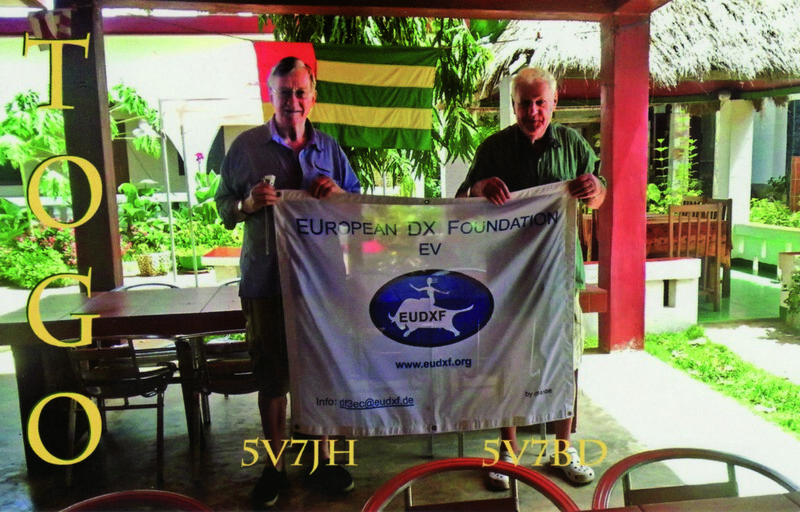 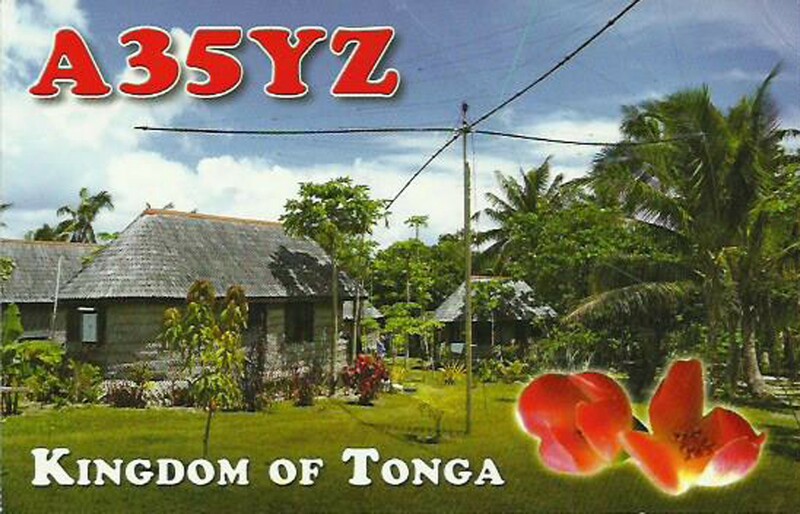 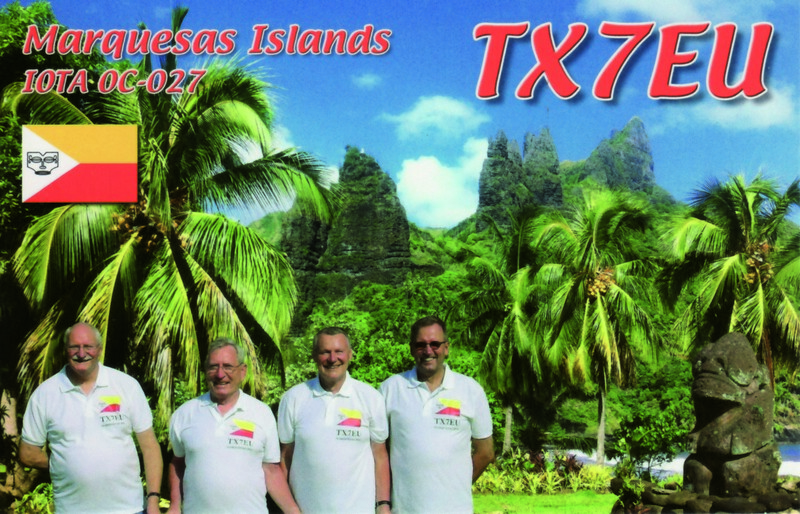 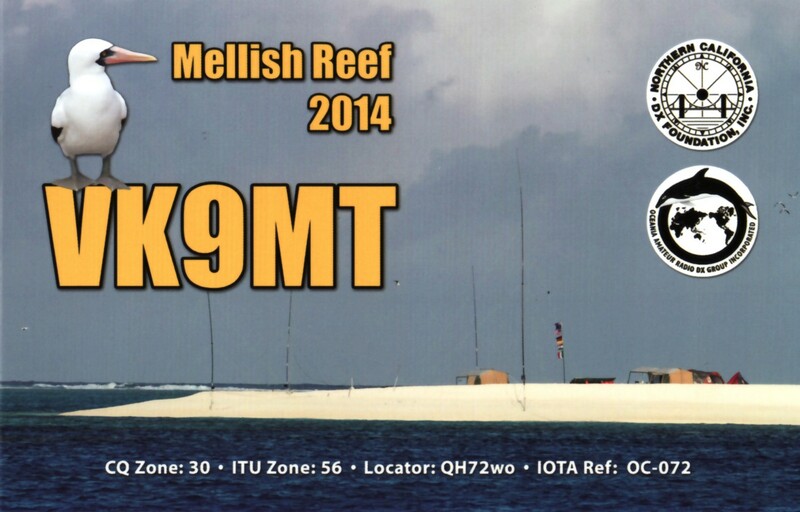 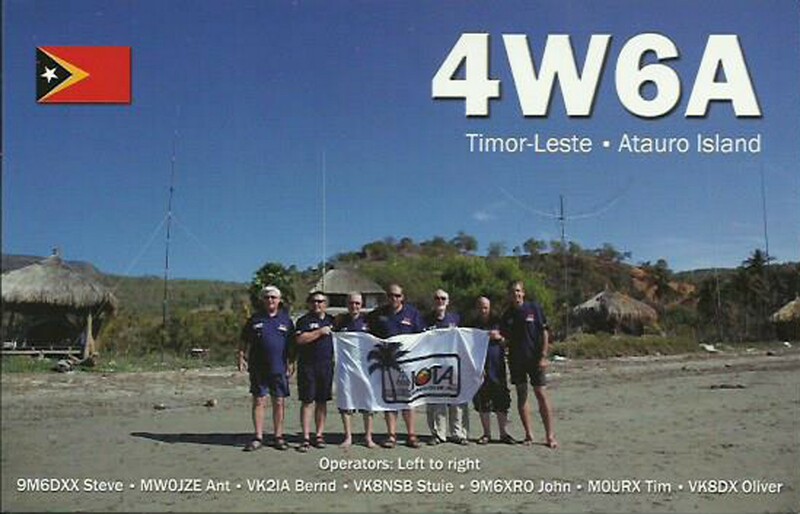 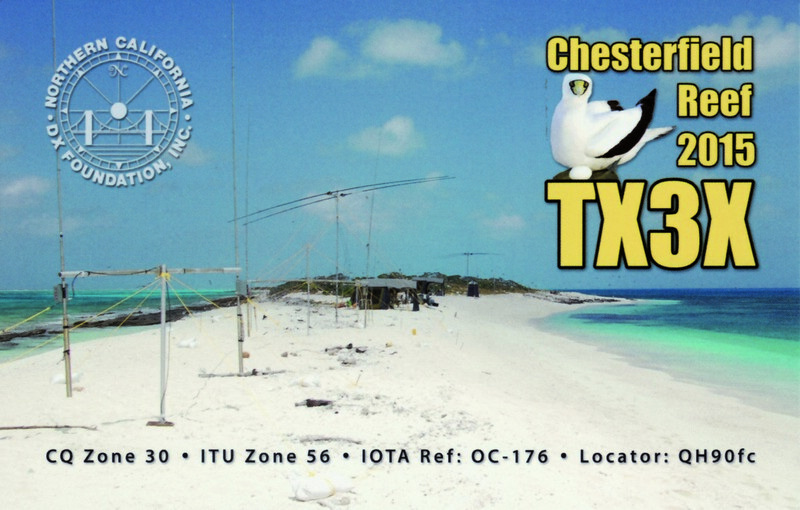 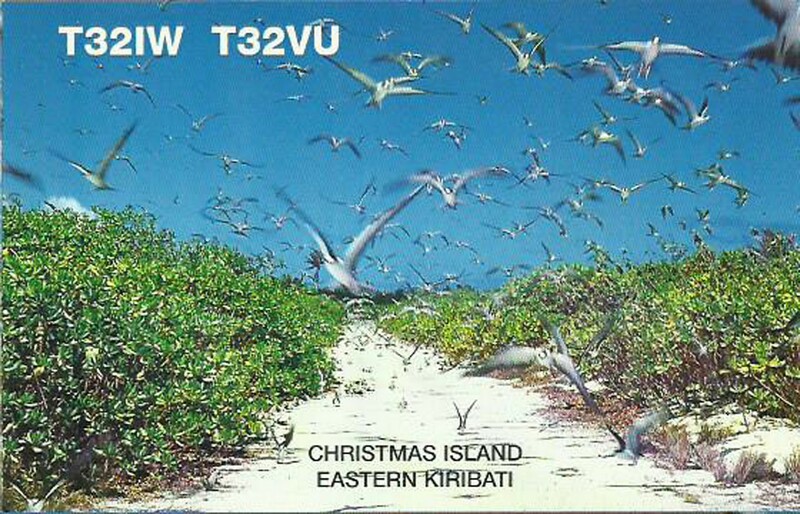 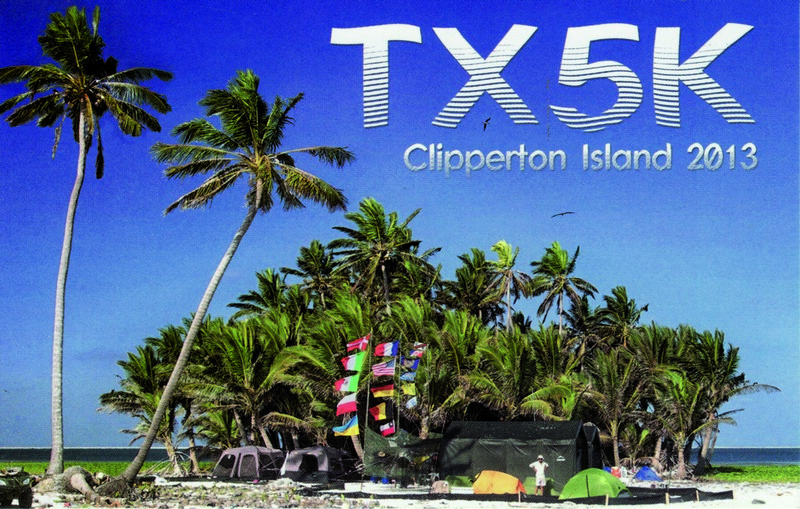 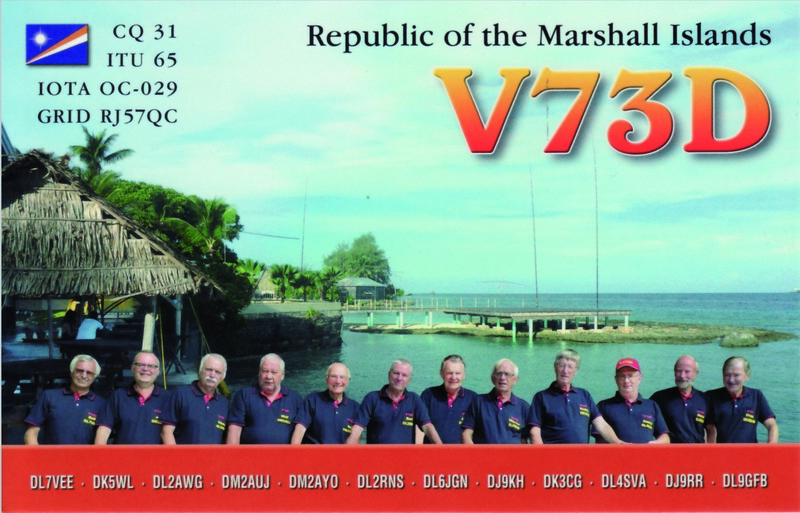 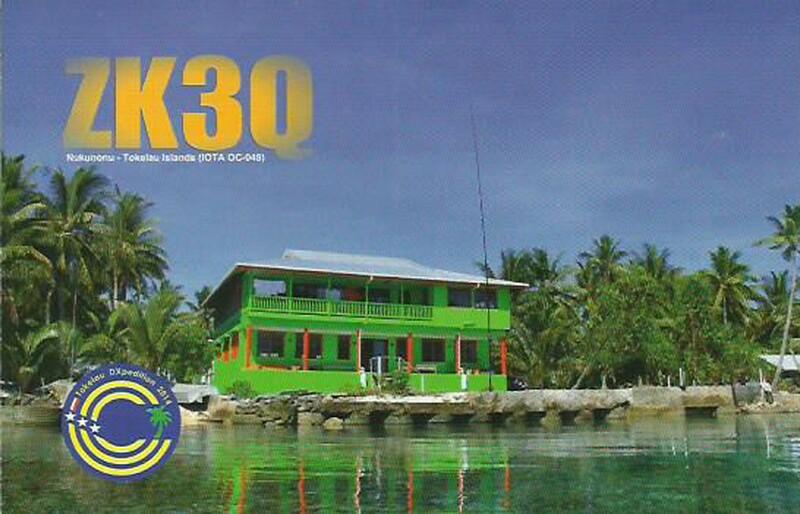 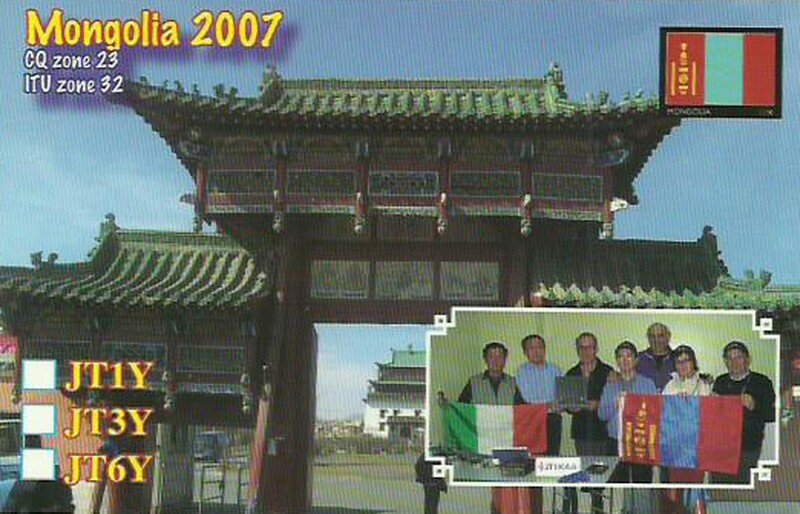 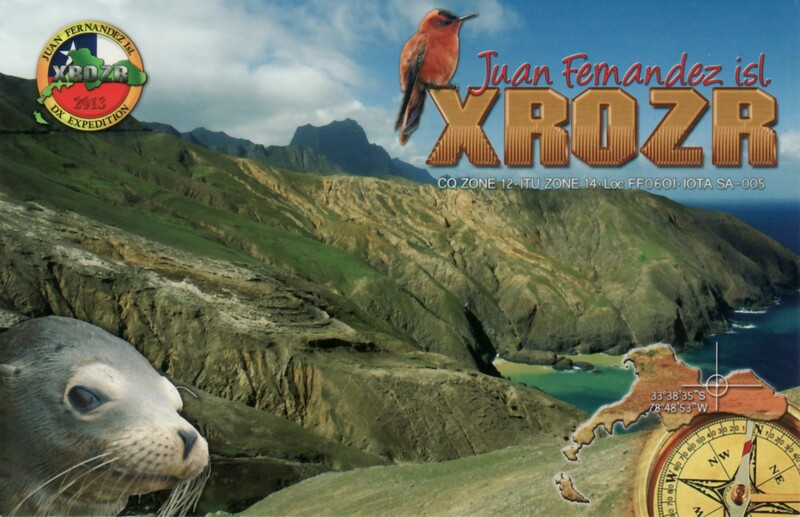 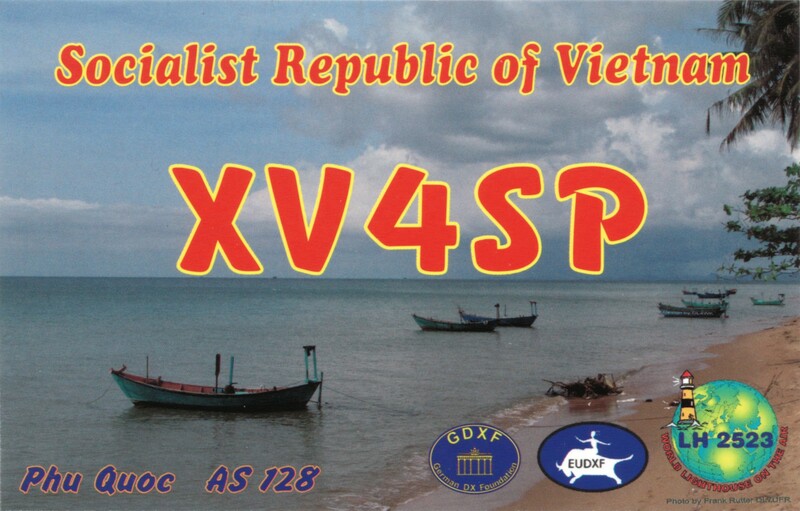 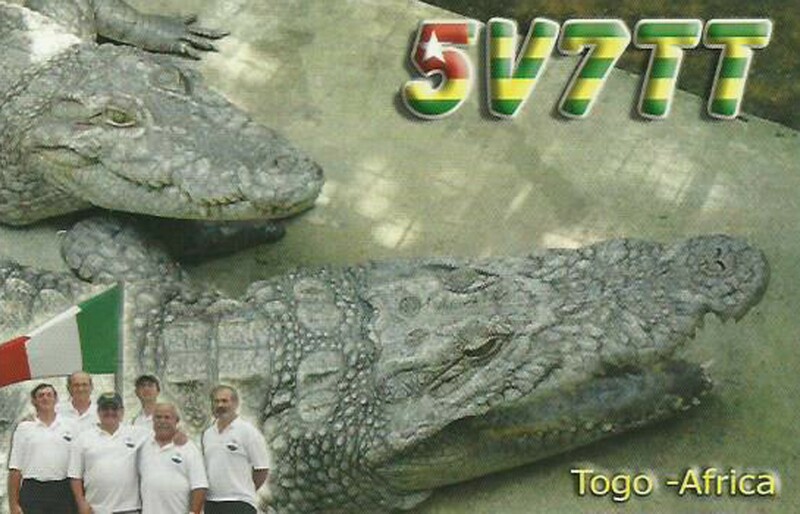 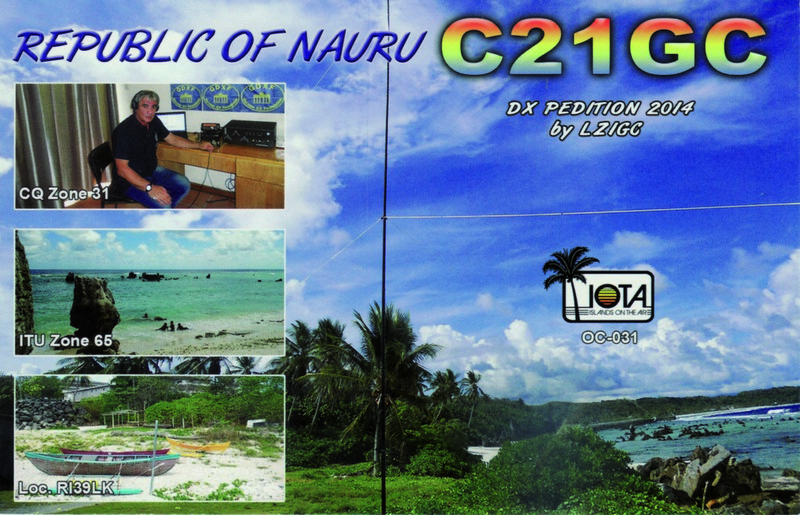 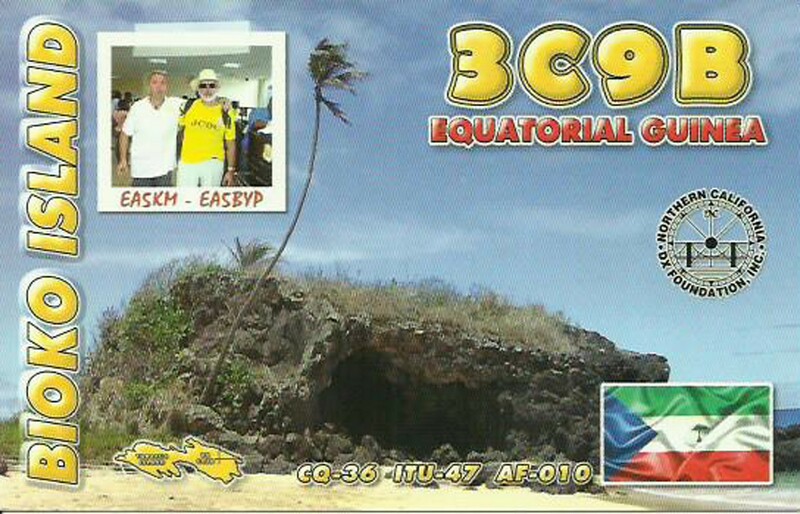 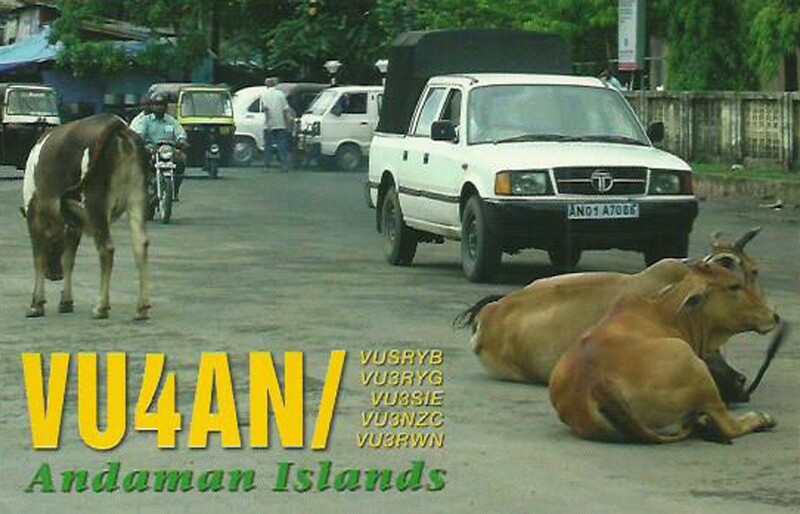 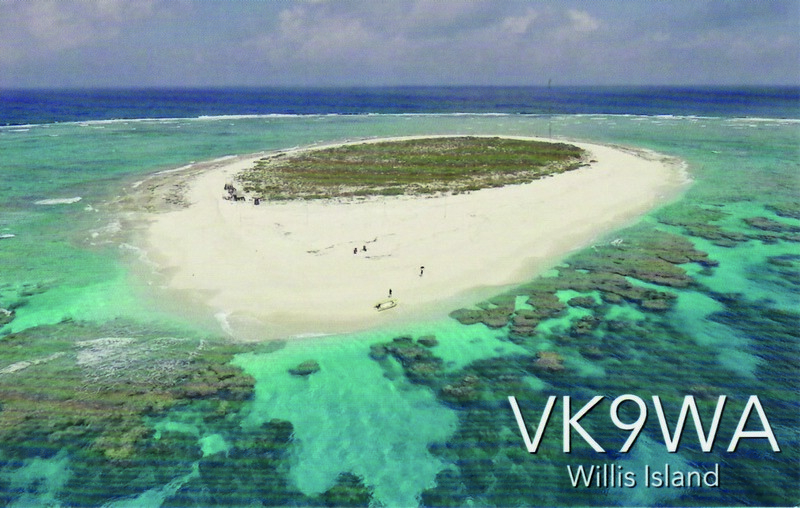 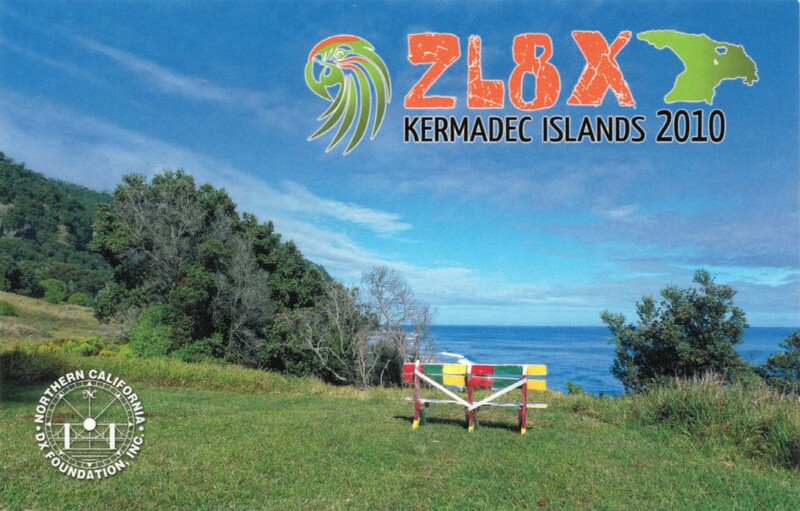 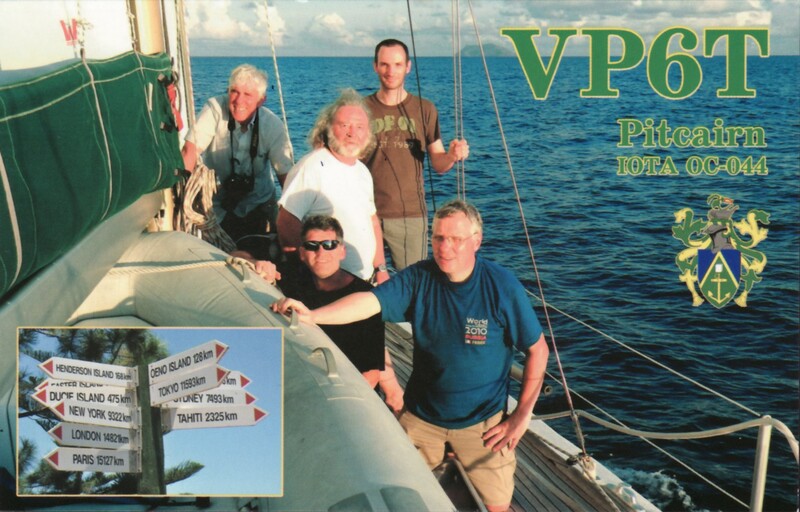 The EUDXF received a detailed report of Cezar, VE3LYC, about the 2018 TX0A / TX0M DXpedition including photos in high resolution. 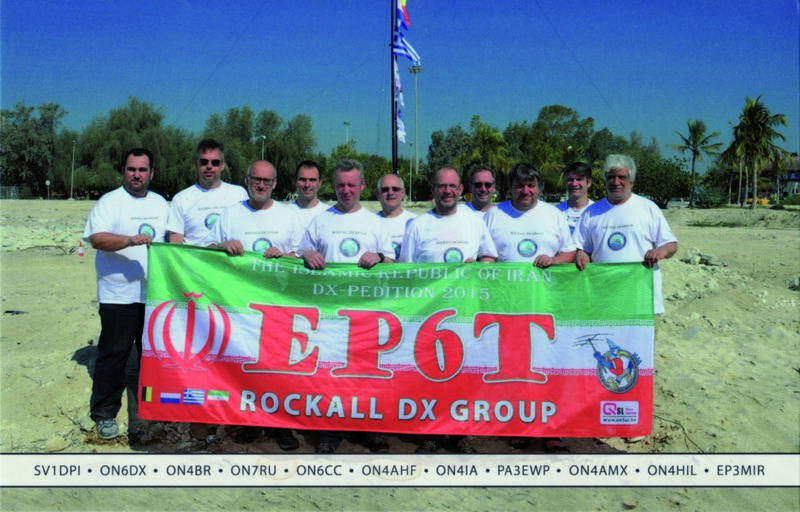 This report will be in the upcoming EUDXF Newsletter which will go to all EUDXF members. 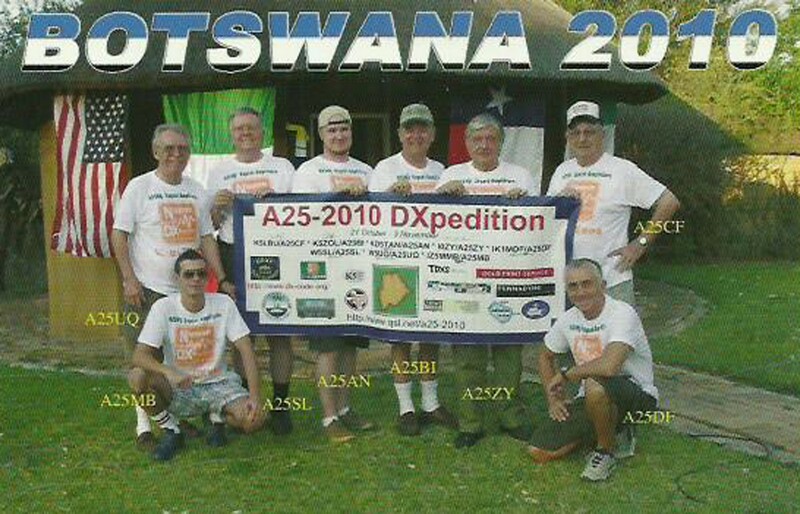 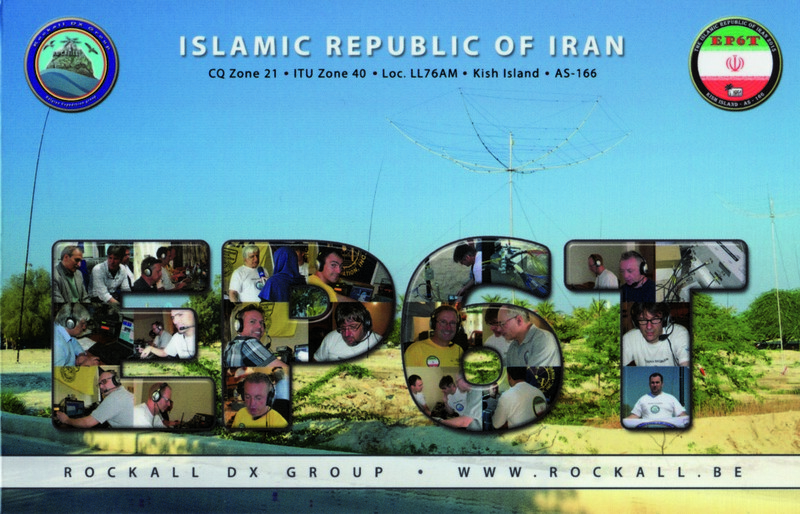 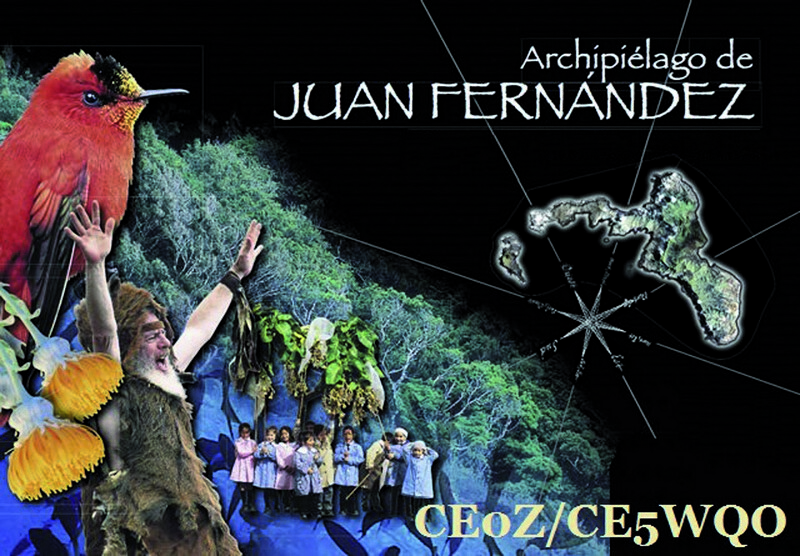 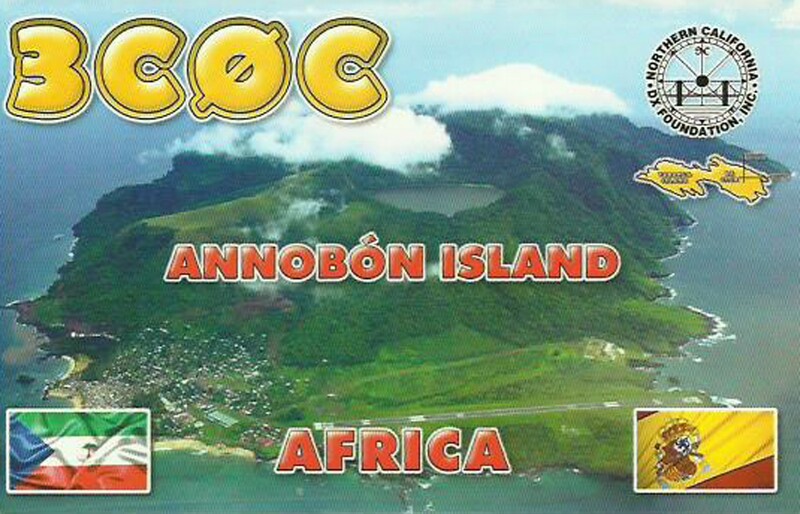 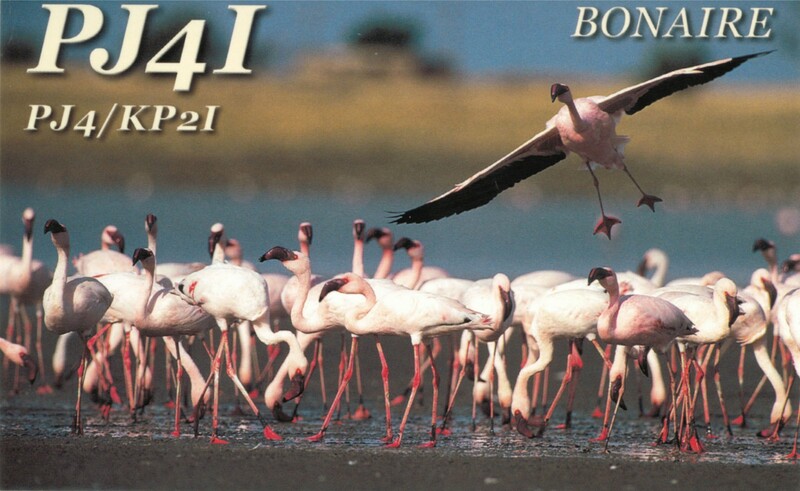 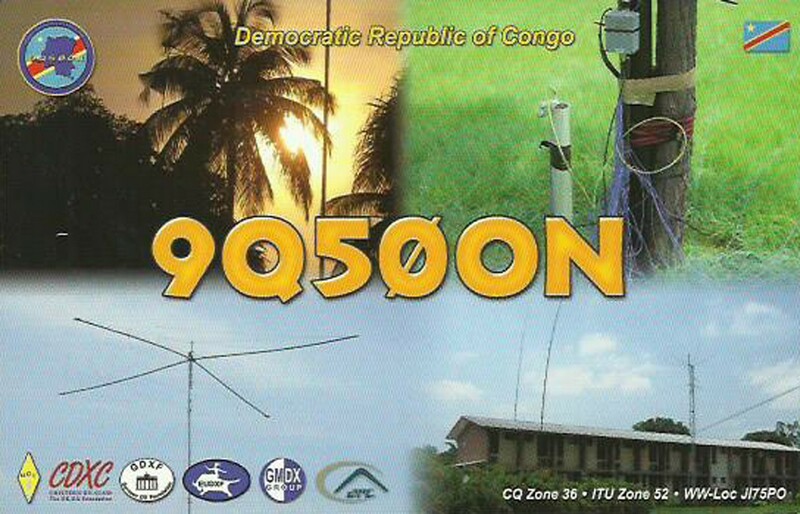 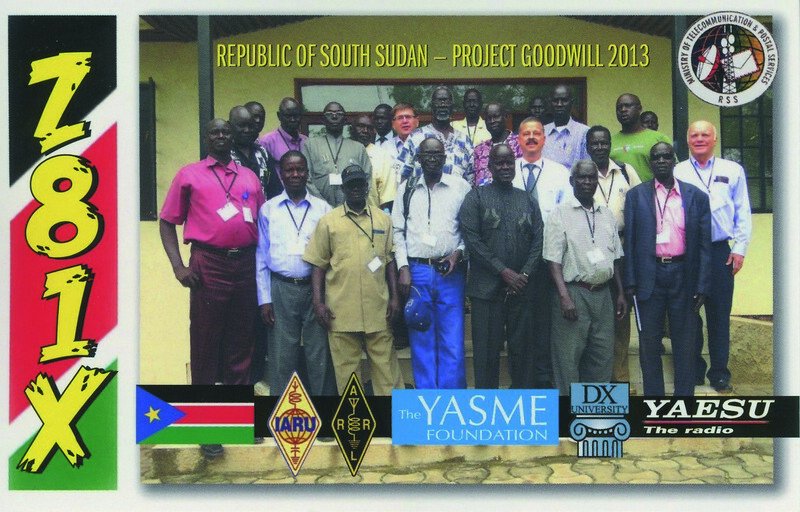 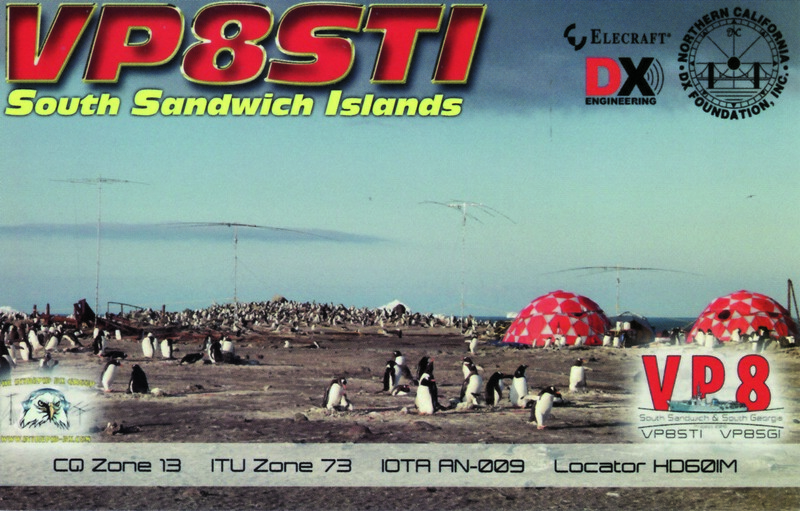 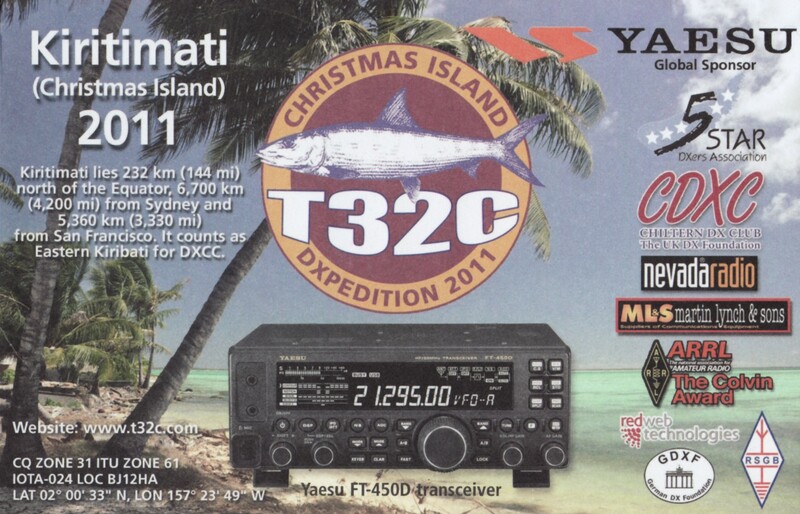 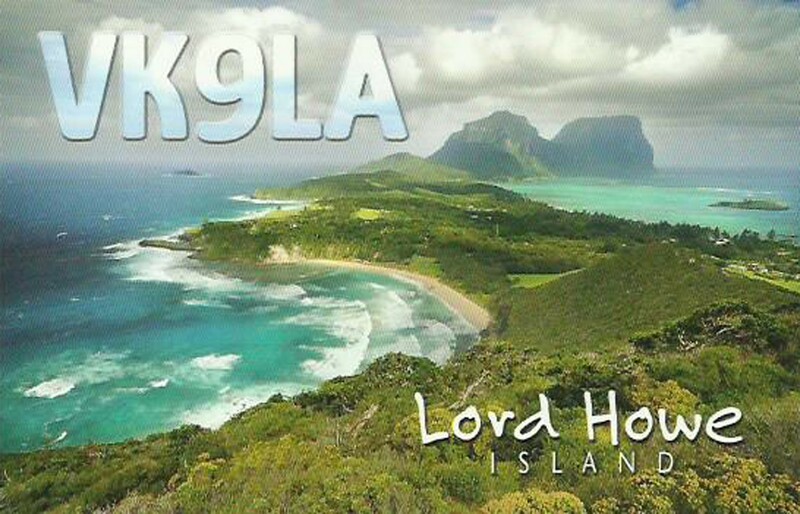 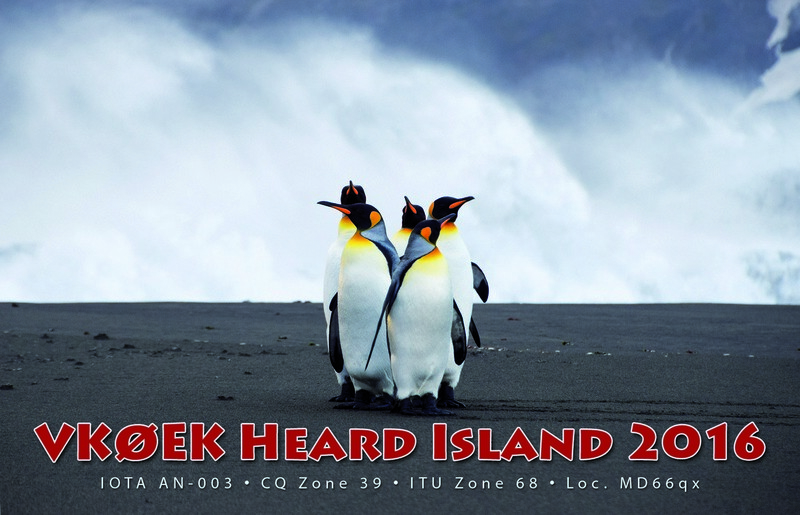 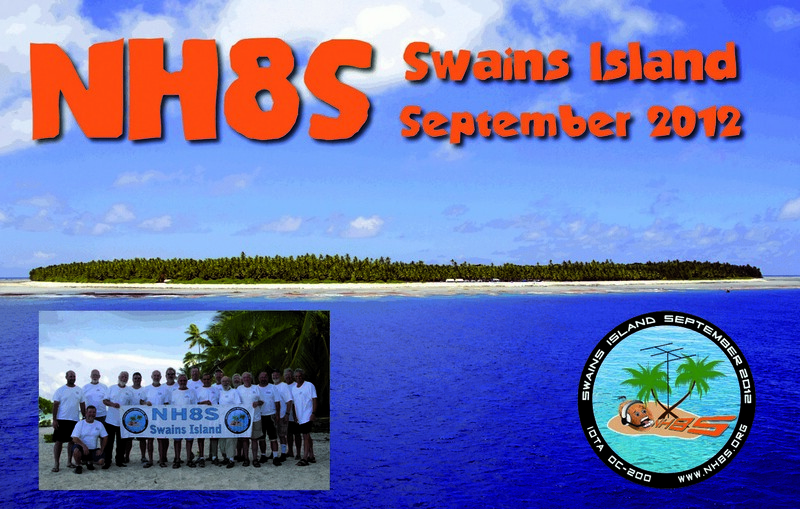 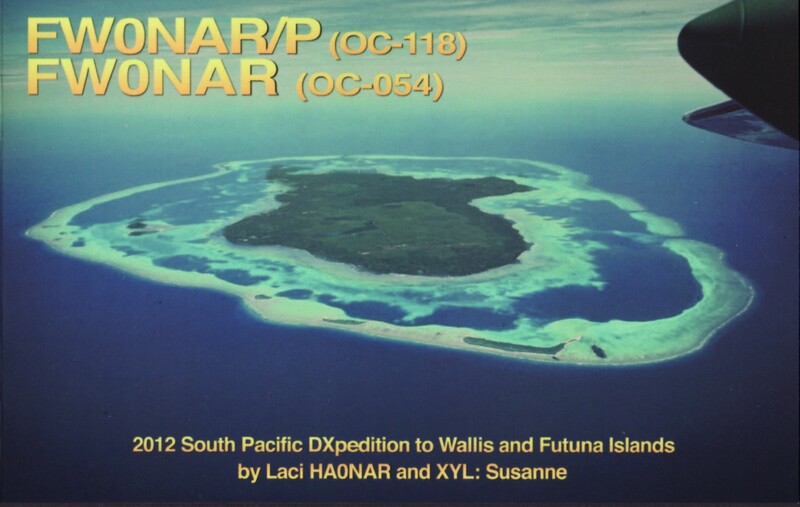 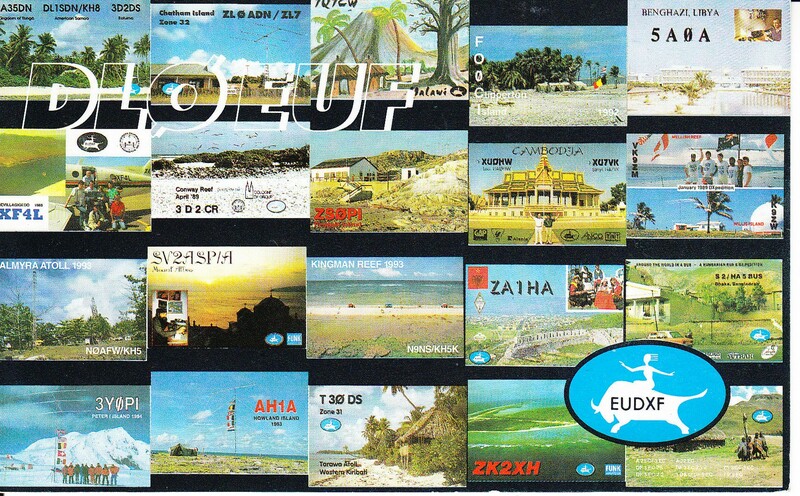 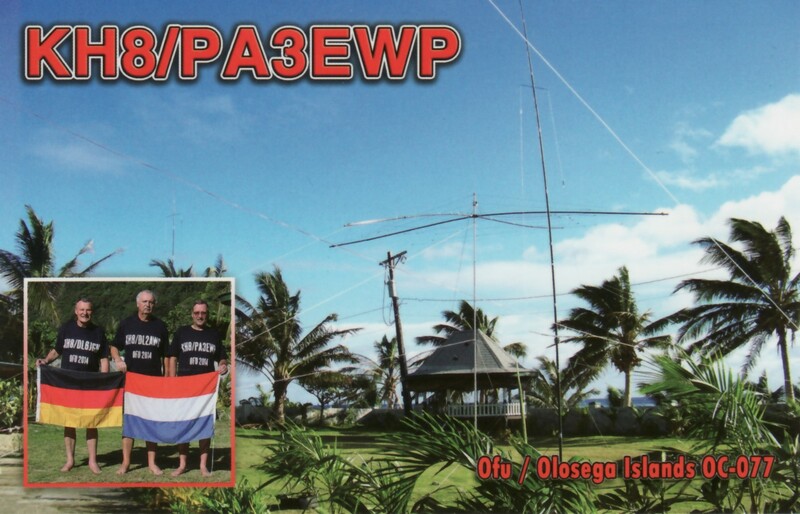 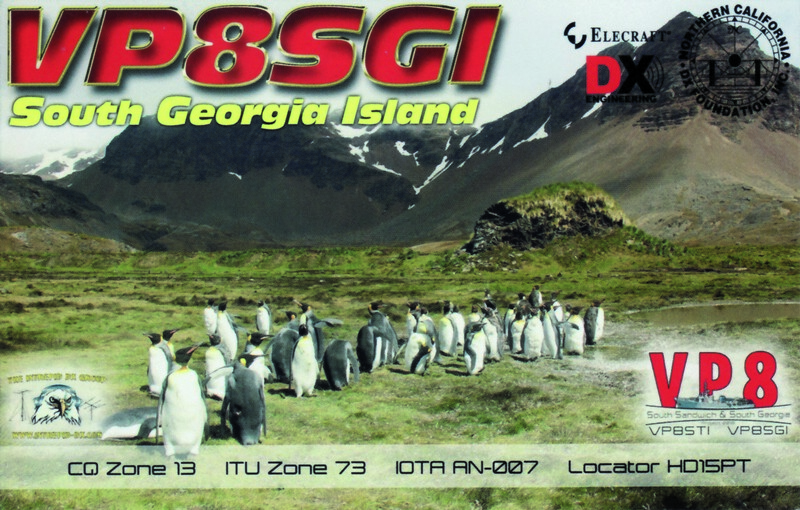 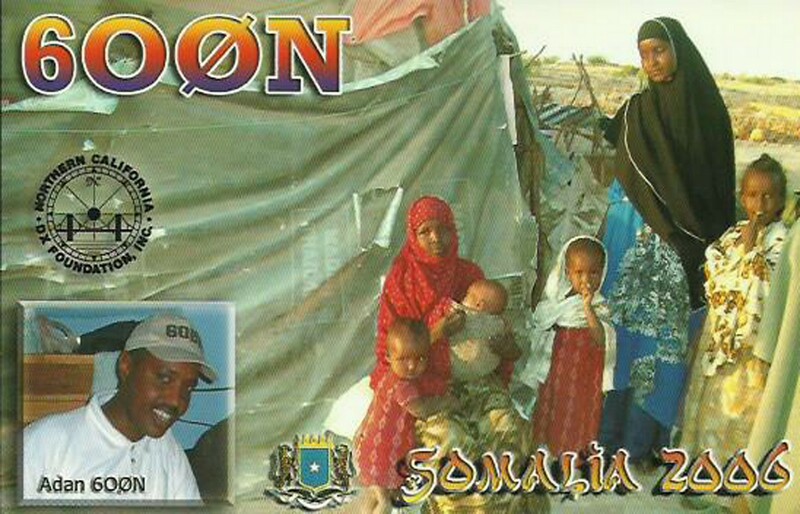 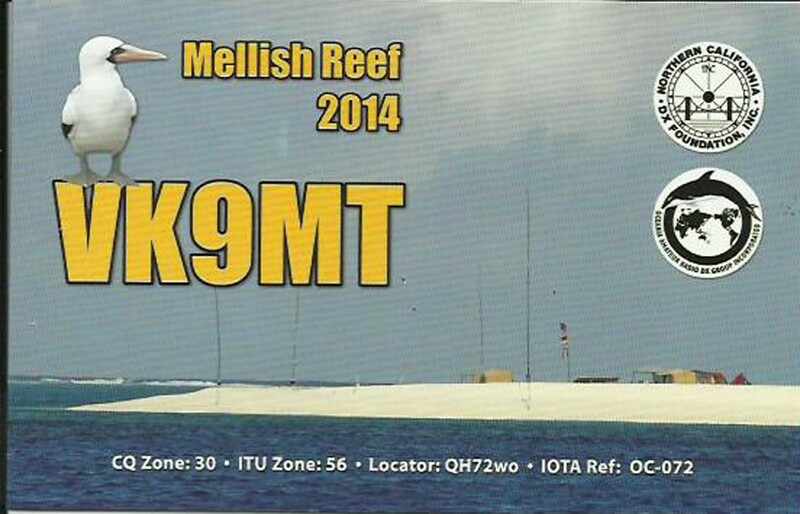 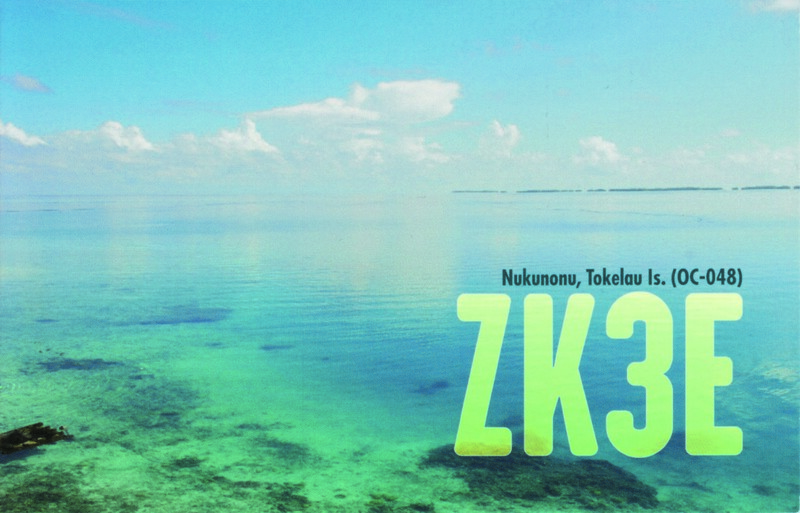 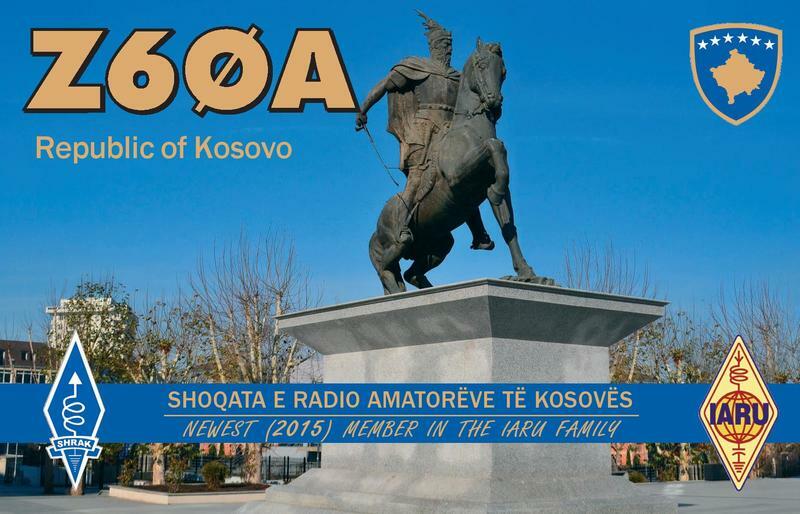 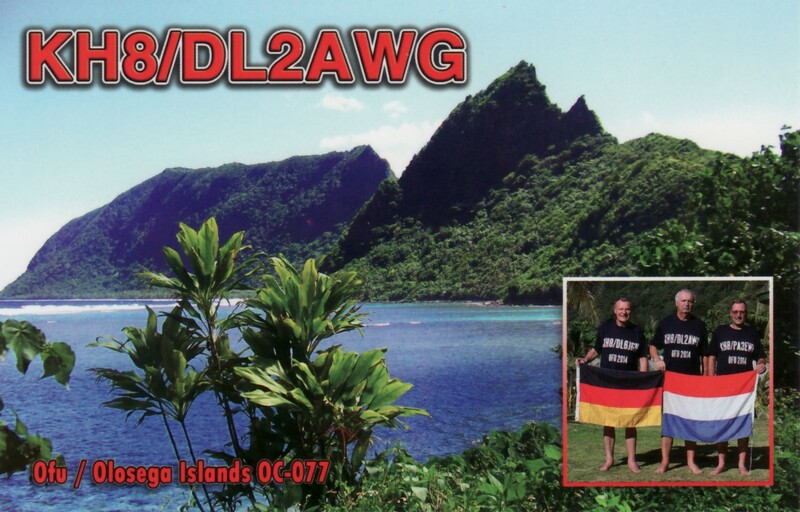 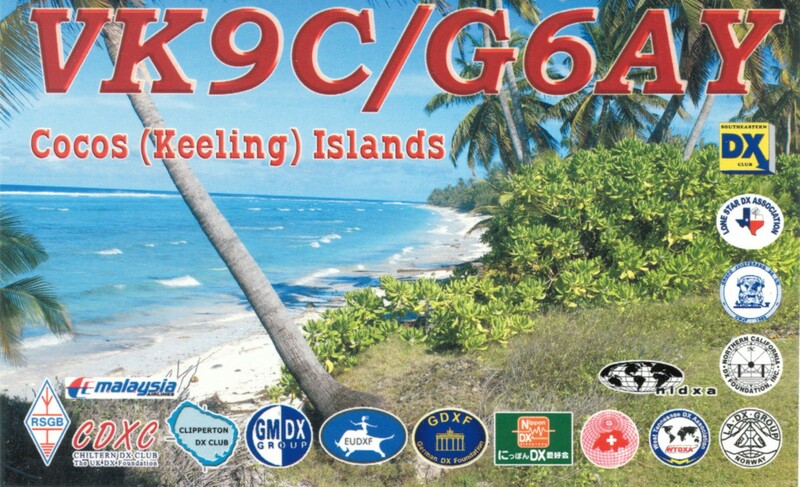 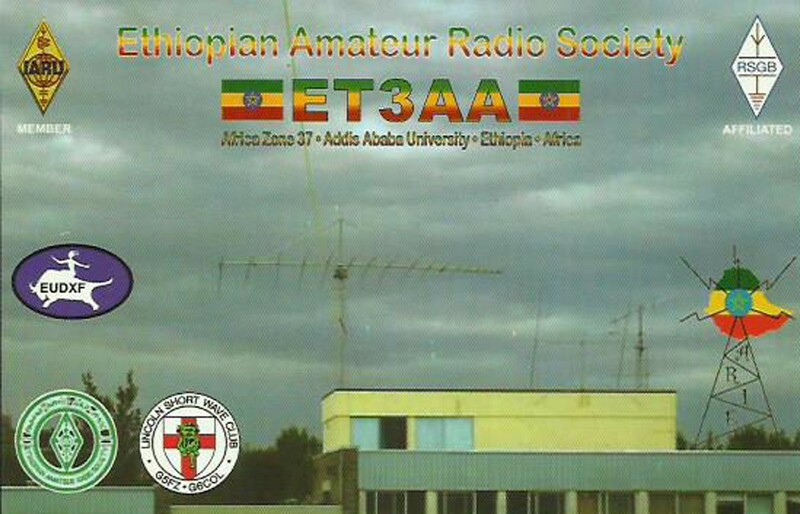 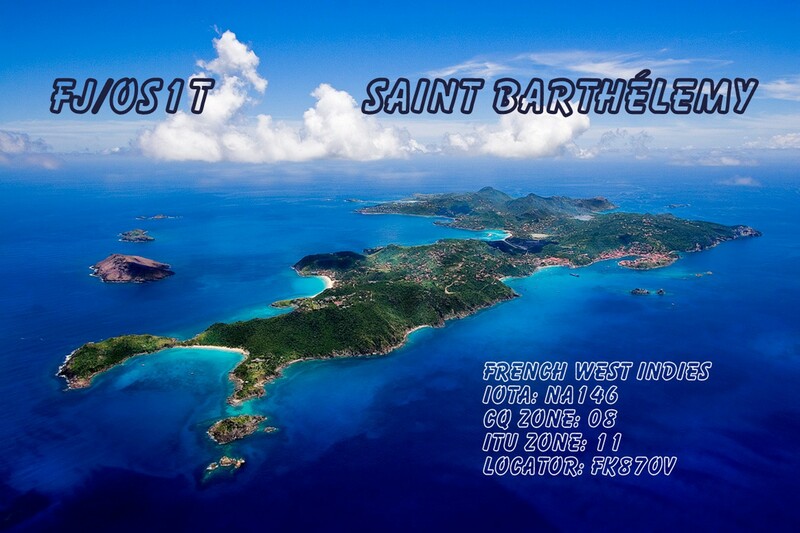 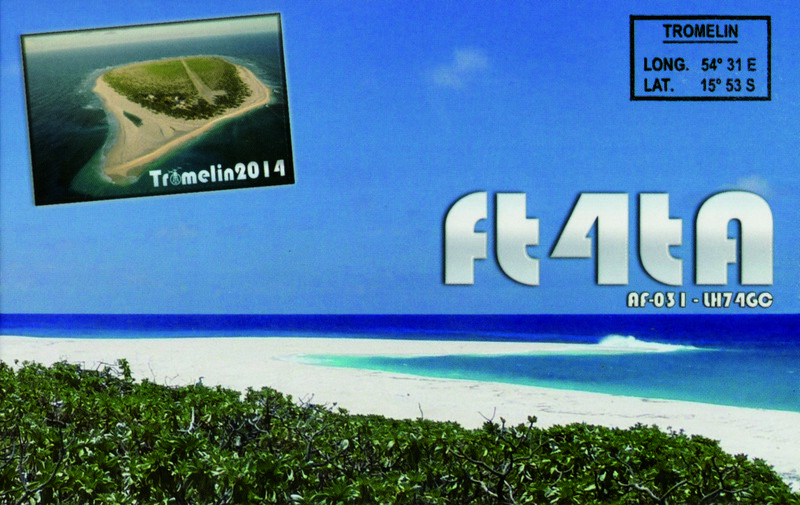 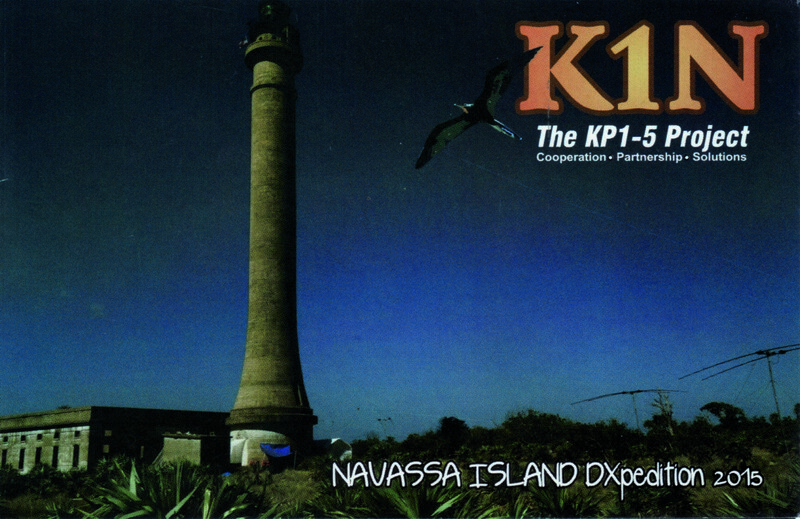 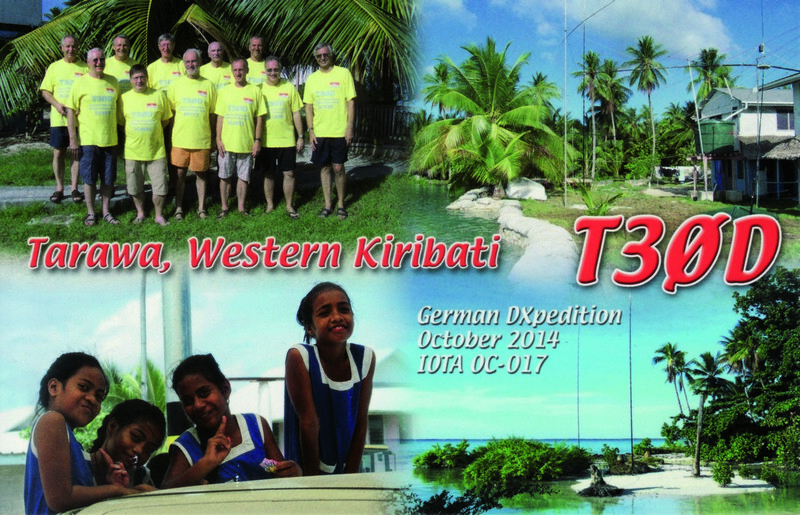 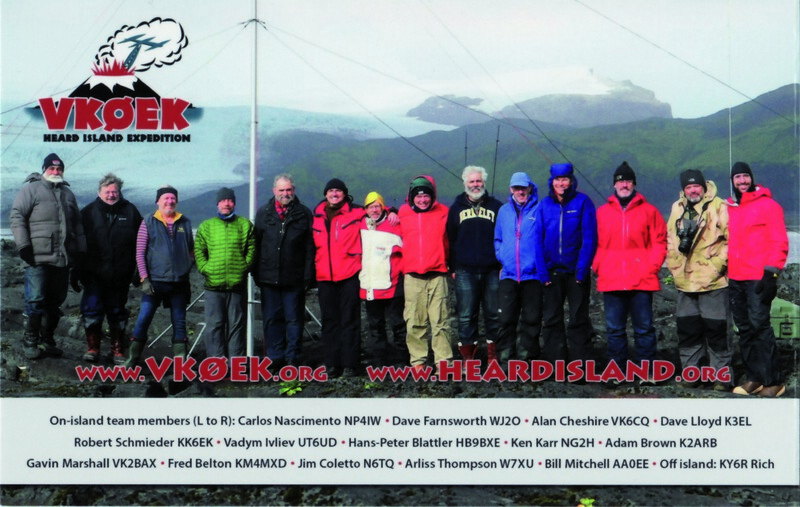 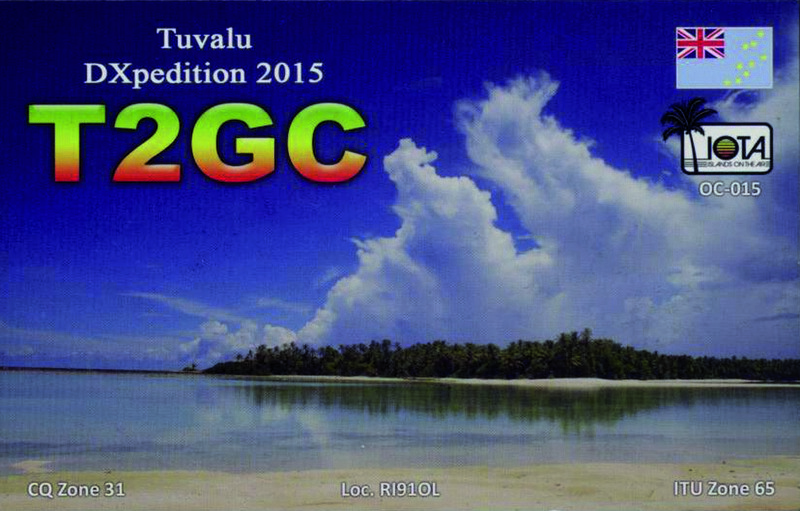 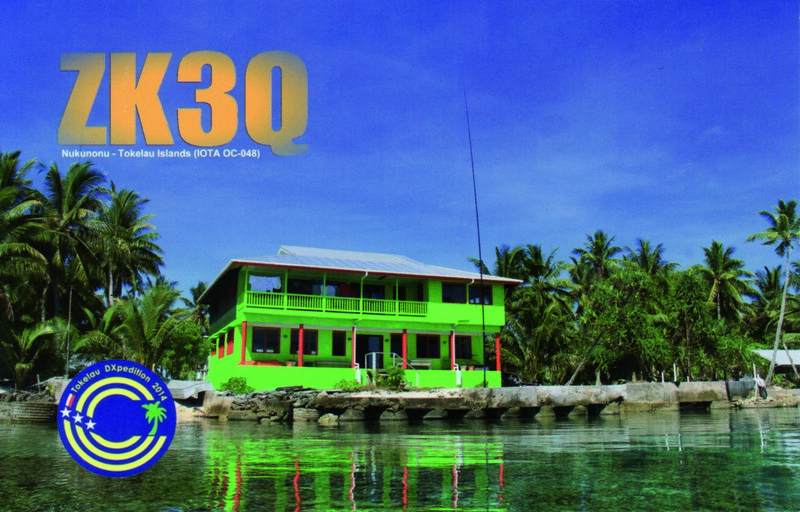 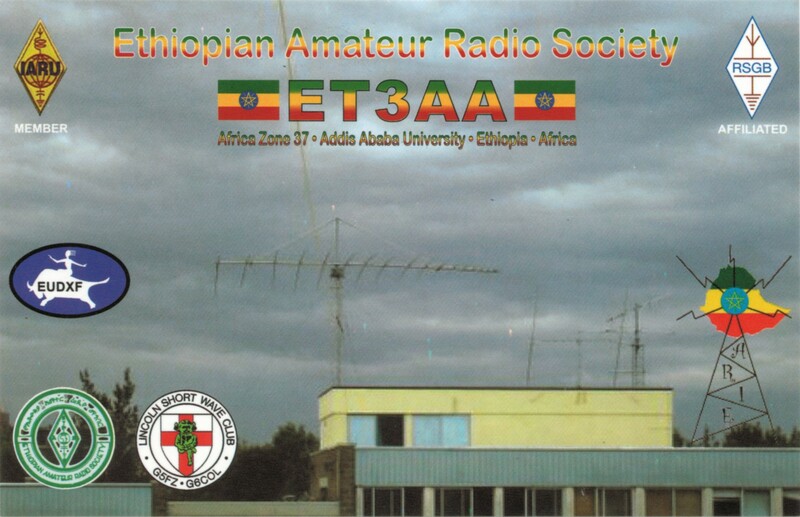 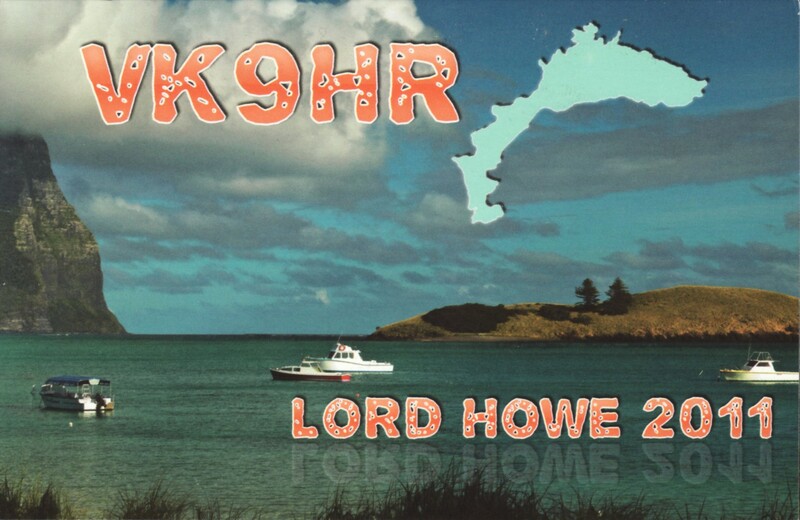 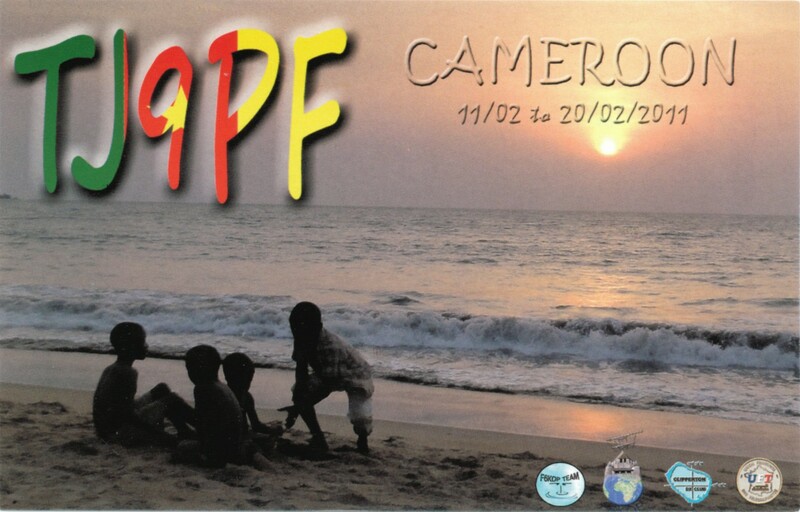 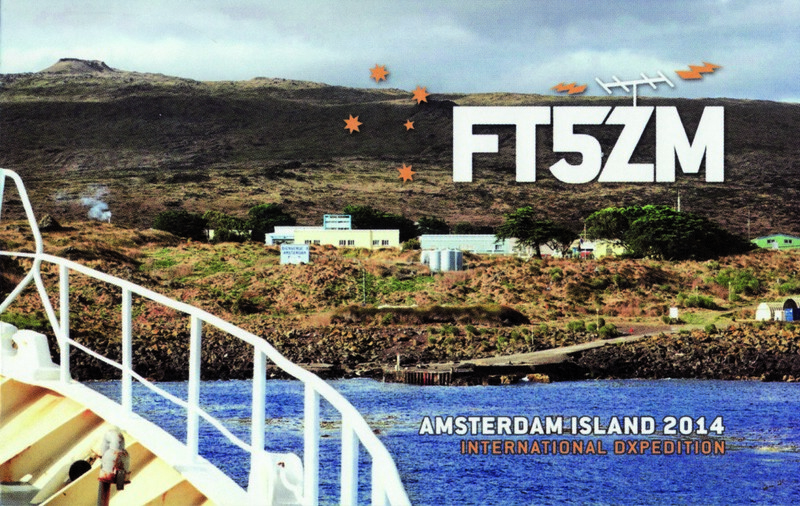 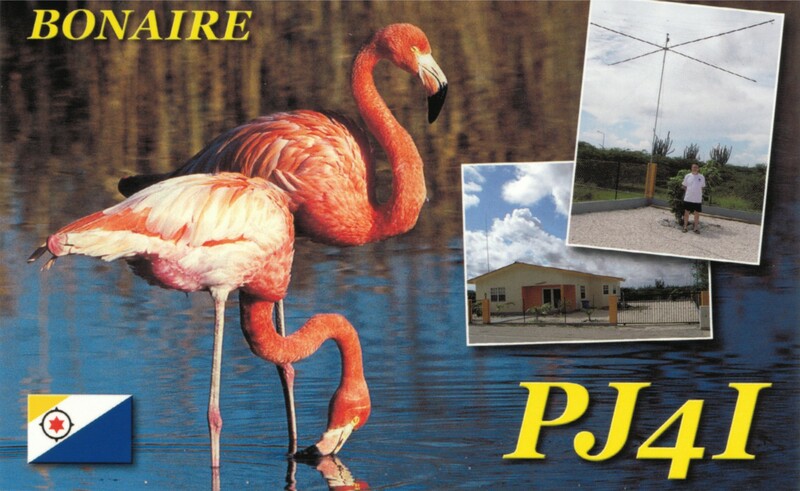 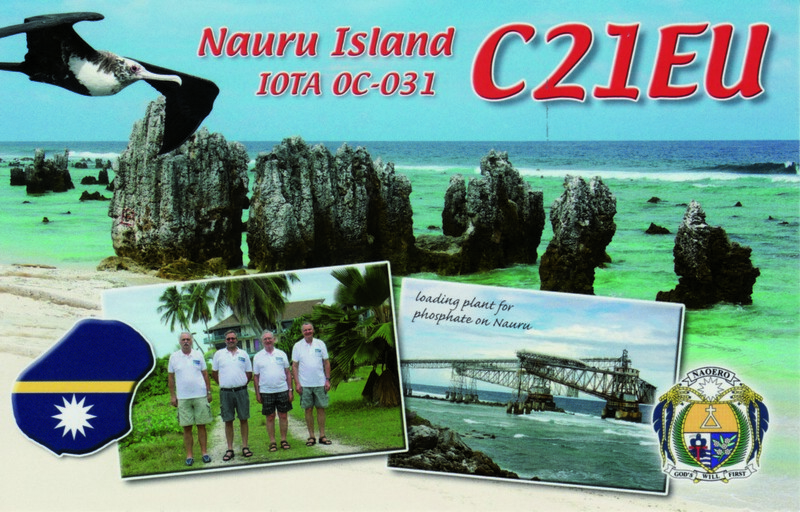 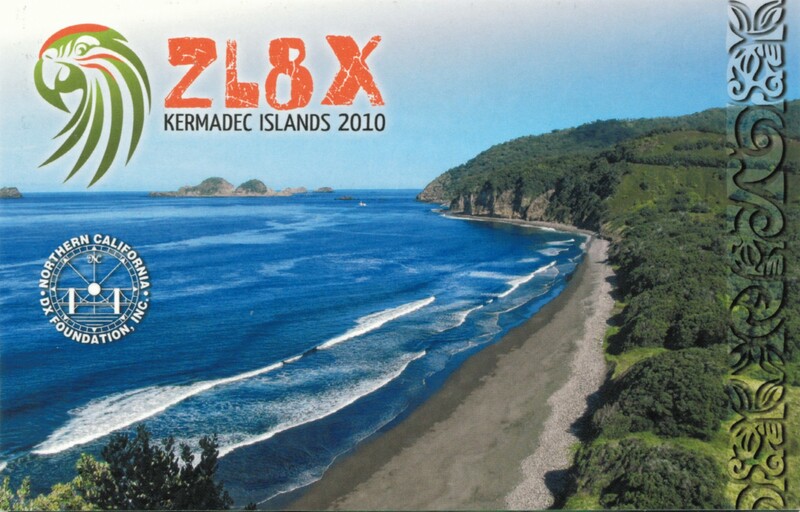 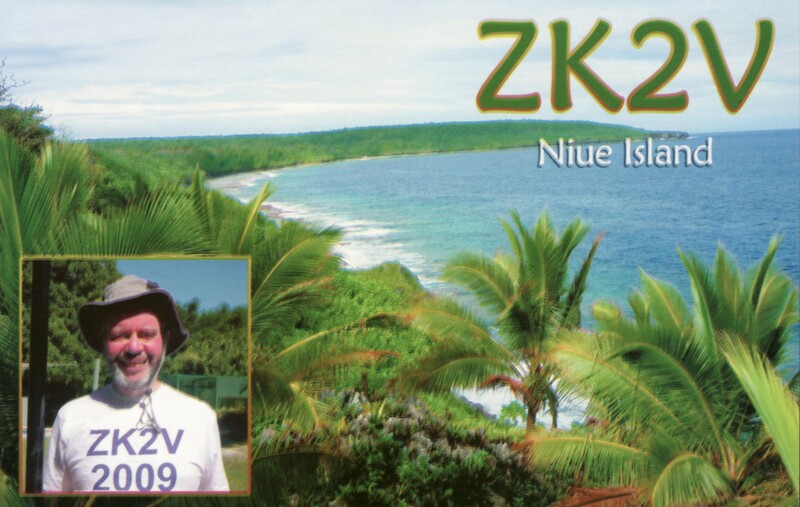 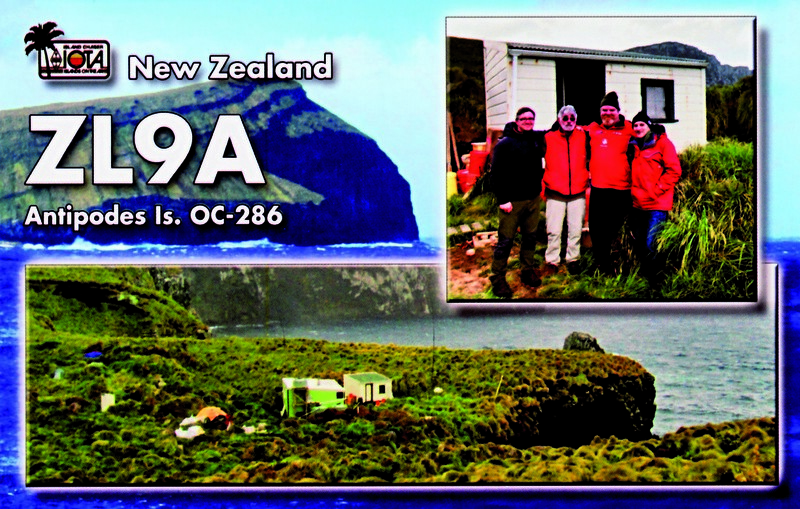 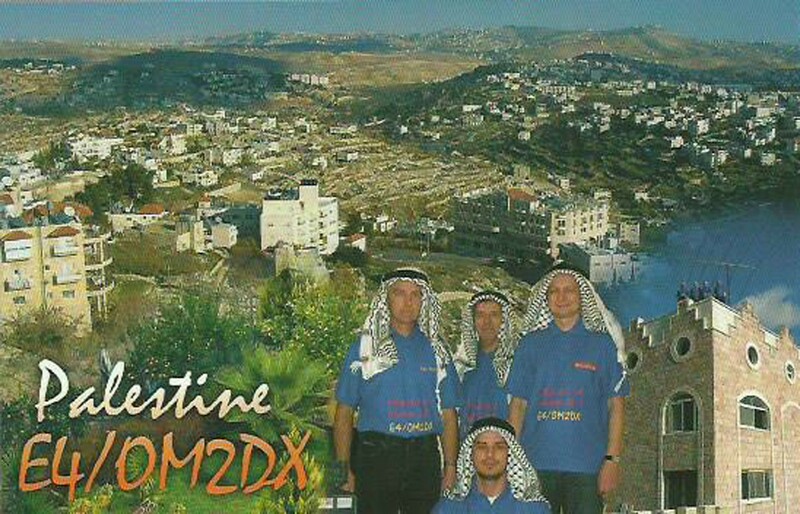 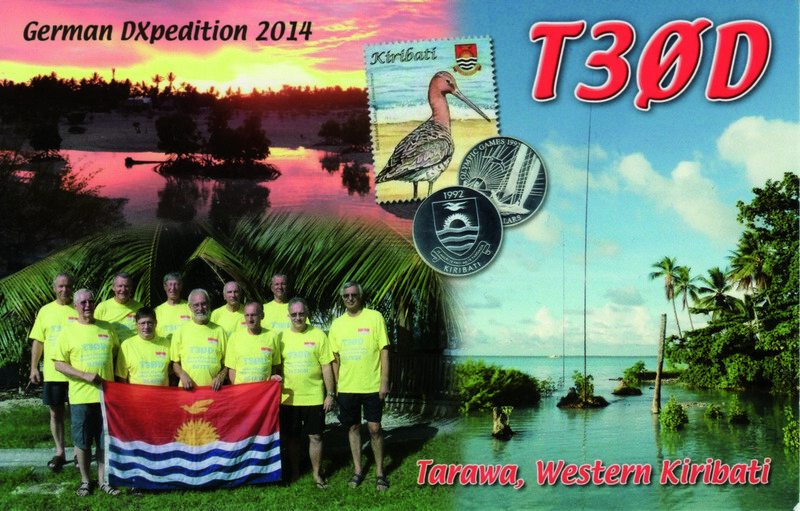 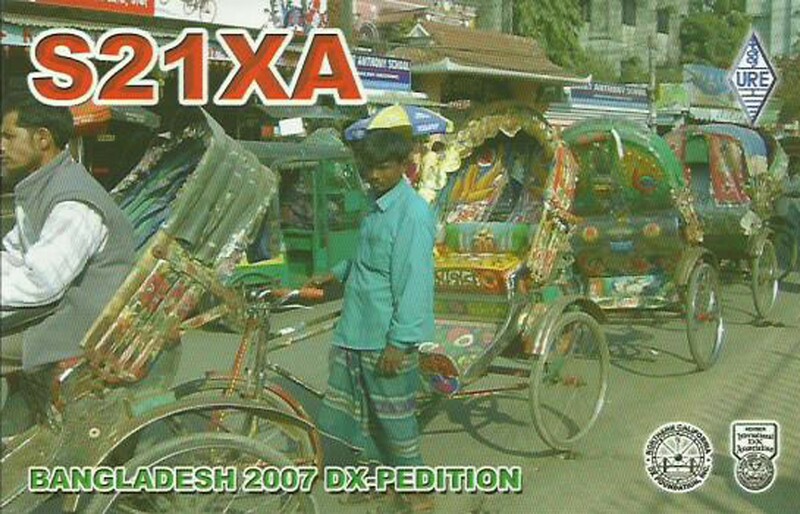 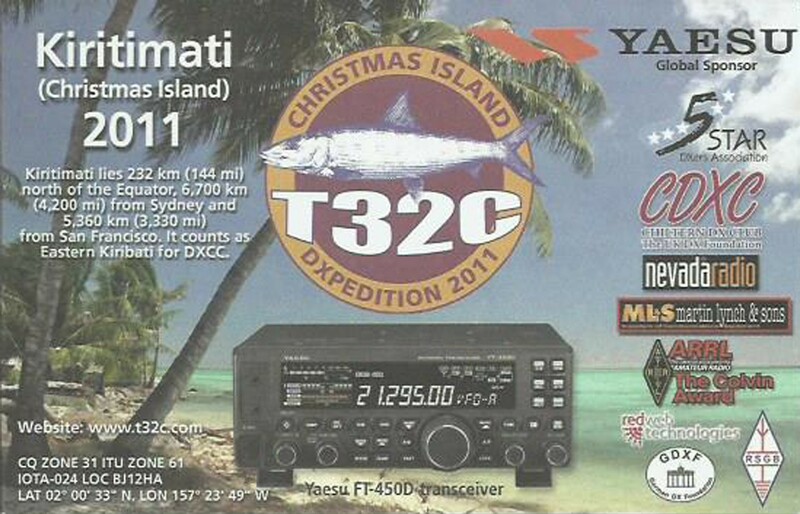 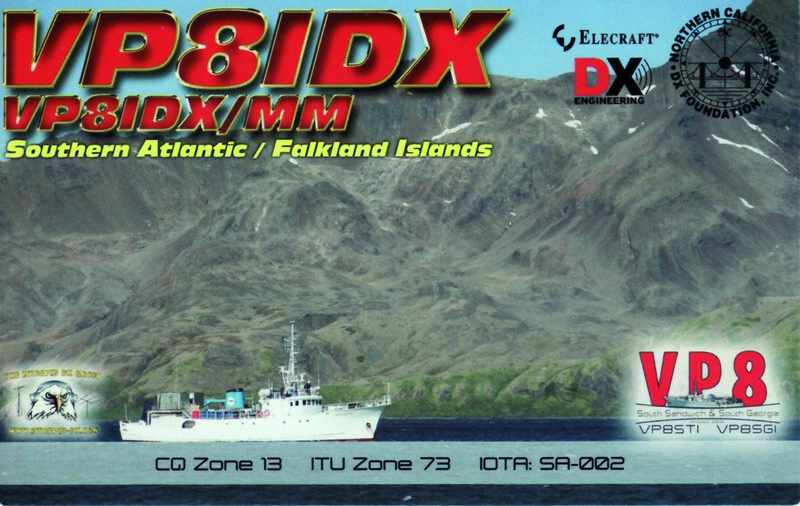 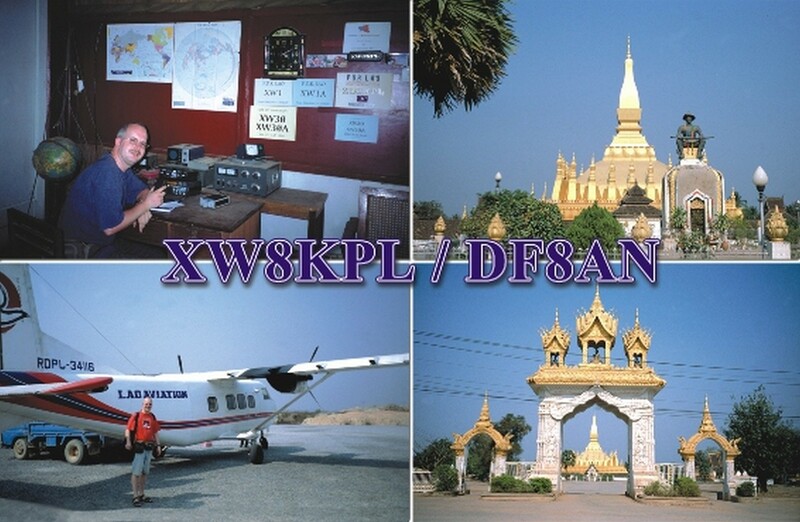 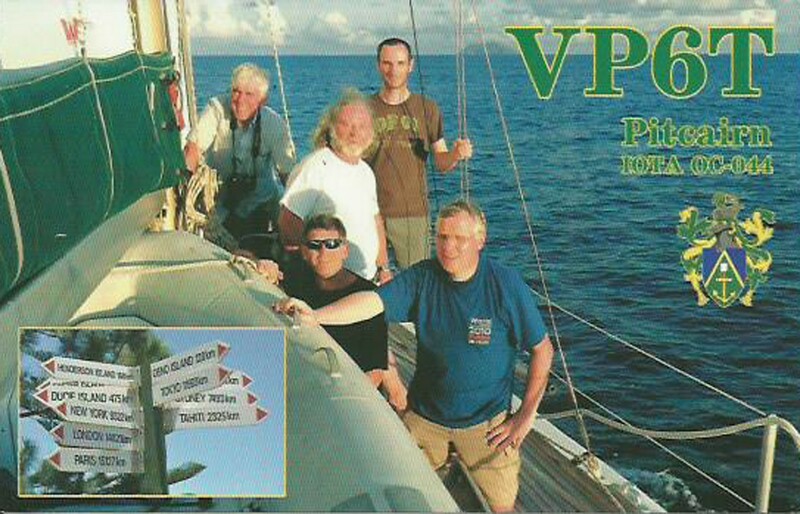 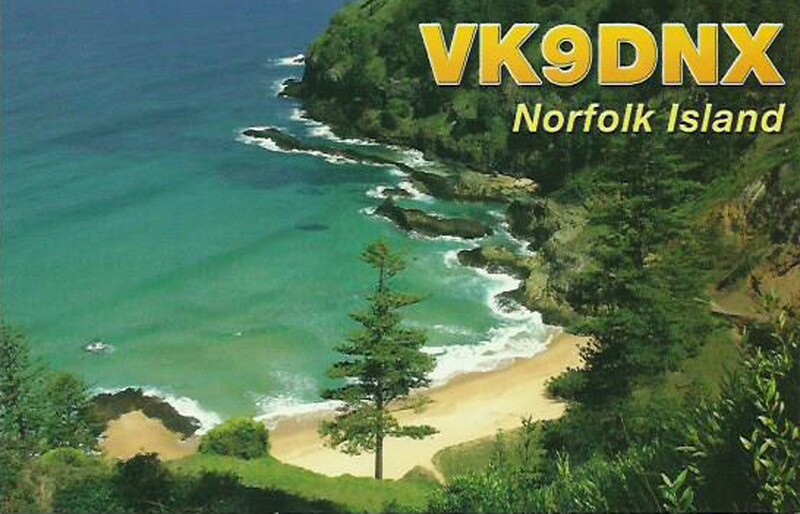 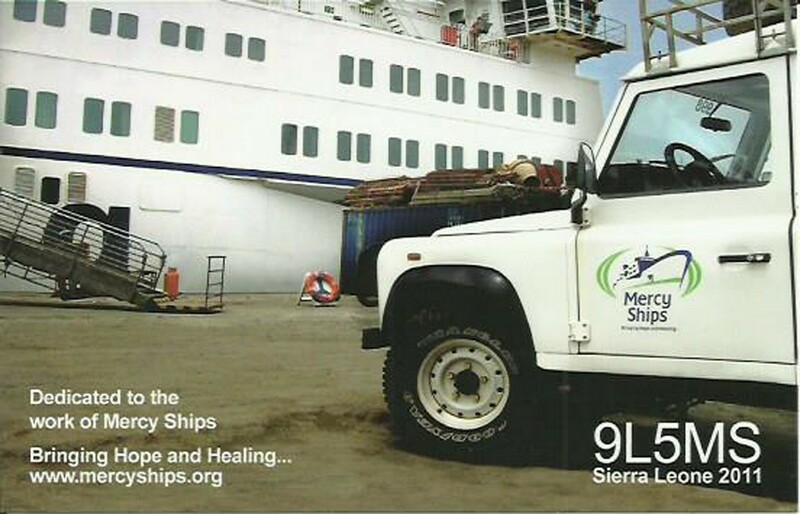 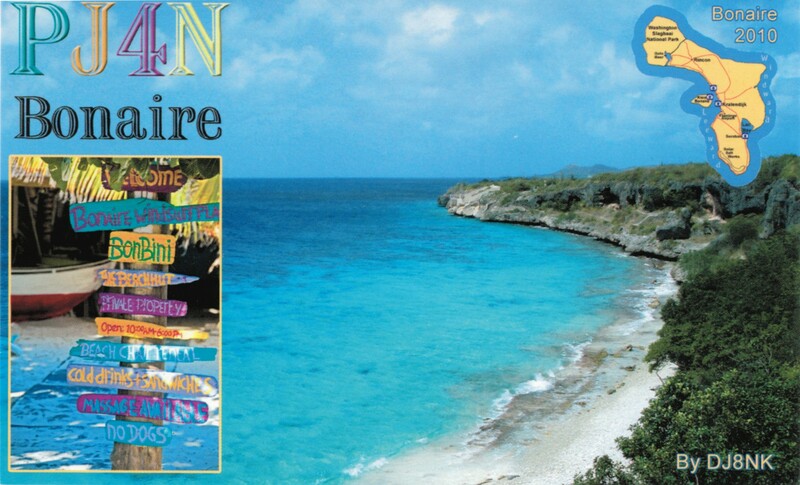 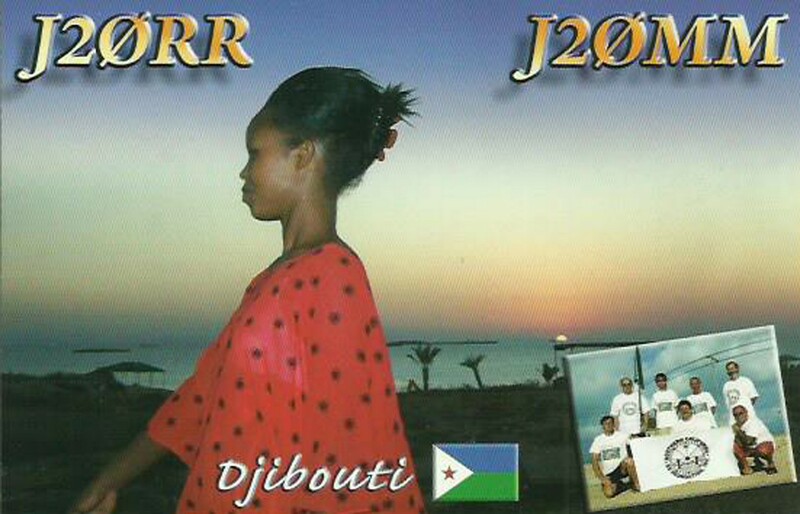 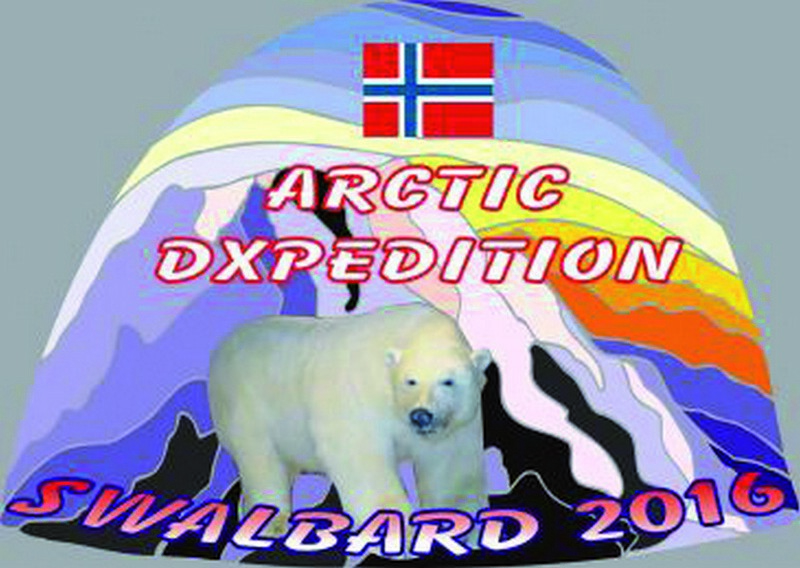 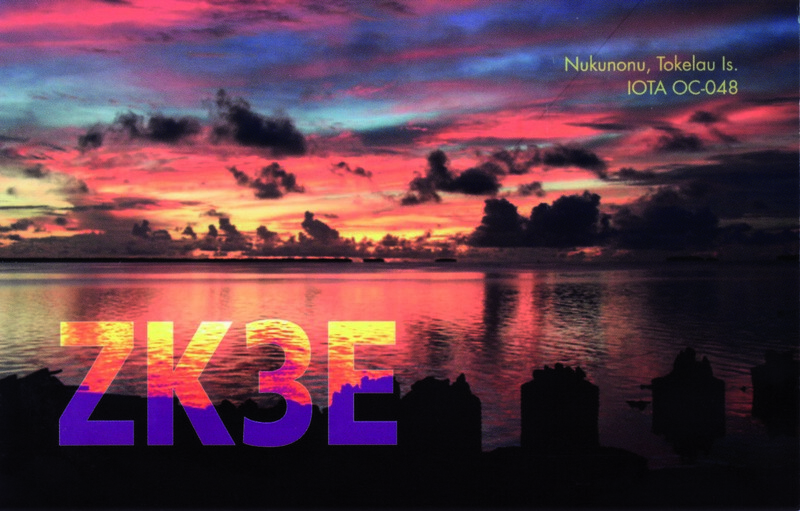 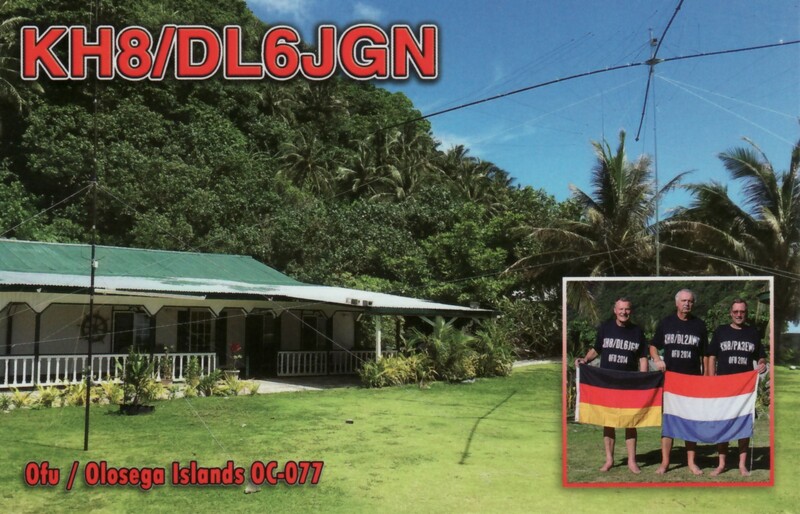 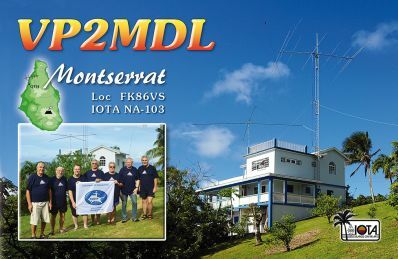 The pictures below will give a first impression of this DXpedition.